Looking for help? Want to learn more about women's rights in Palestine? You're in the right place. counseling services to victims of violence through the free support line 121 in the West Bank and Gaza Strip and 1800500121 in Jerusalem. Learn more. alQaws is at the forefront of vibrant Palestinian cultural and social change, building LGBTQ communities and promoting new ideas about the role of gender and sexual diversity in political activism, civil society institutions, media, and everyday life. 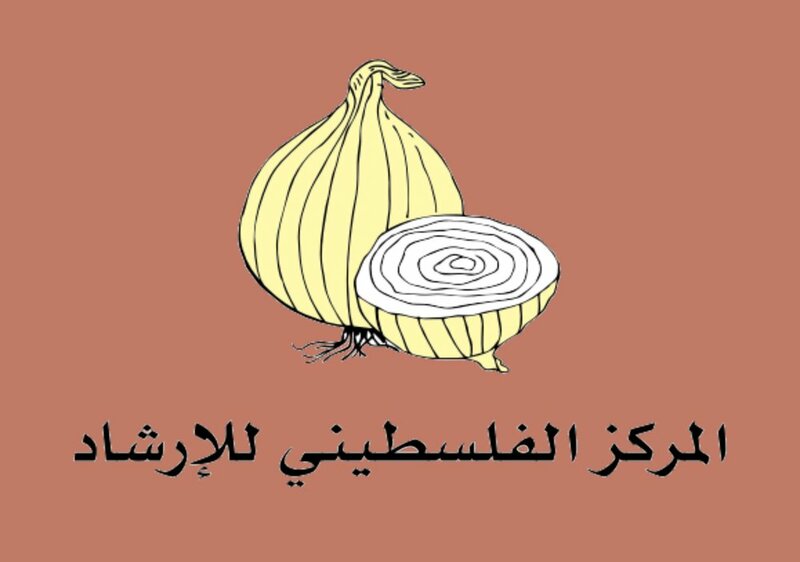 The Palestinian Counseling Center was established by a group of psychologists, social workers and educators Palestinians who are vulnerable to political, social, economic and psychological violence and to improve and develop mental health services in Palestine. Learn more. Women and girls face entrenched institutional, legal, and social discrimination in the occupied Palestinian territory as a result not only of the Israeli occupation, but also because of an outdated, un-harmonised legal system. 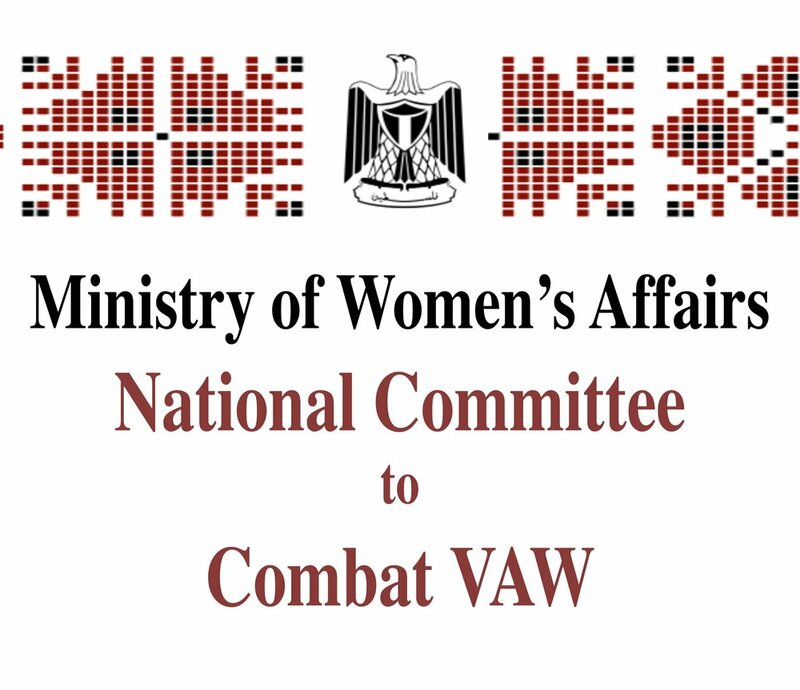 In 2007, the Palestinian National Committee to Combat VAW was created to prevent violence against women through national-level policies. 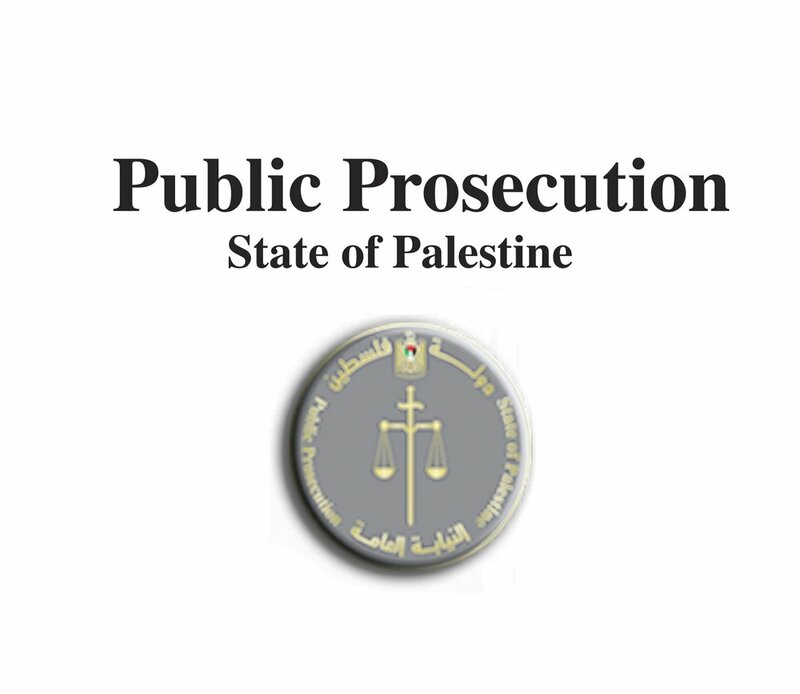 Laws in Palestine remain one of the main obstacles in faced by the Public Prosecution to prosecute cases of gender-based violence and to hold offenders accountable.